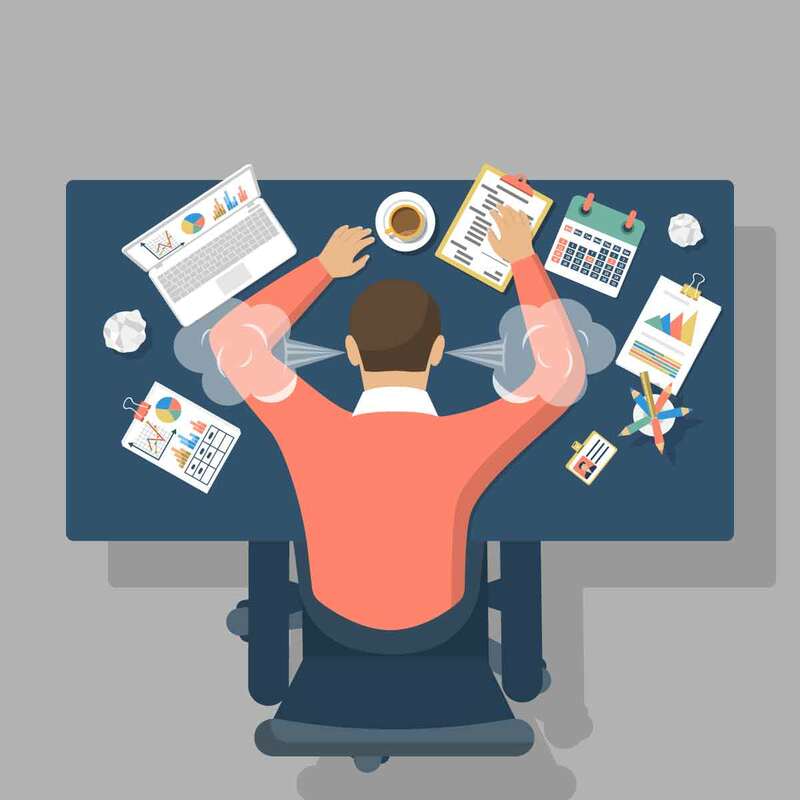 Business Travel Definitions - What is unmanaged travel? 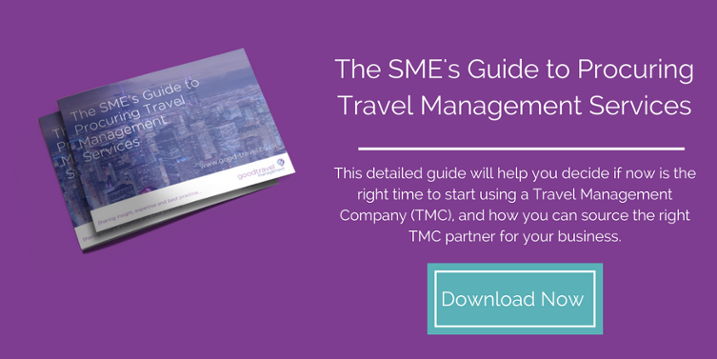 Unmanaged travel describes the approach to business travel by organisations who book and manage their corporate travel requirements internally rather than using a professional travel management company to do this for them. Most companies take this approach in the beginning when their business travel expenditure is relatively small, however, once spend has increased, it can become difficult to manage effectively without the expertise of a business travel agency. The need to review travel spend in this ever-changing climate is also another element companies without a Travel Management Company in place will need to look into at one stage or another. But how do you reduce costs whilst maintaining quality, without impacting on traveller wellbeing?